A Northumberland-based British Sign Language (BSL) teacher and entrepreneur has won a prestigious regional award from a leading awarding body in deaf communications. 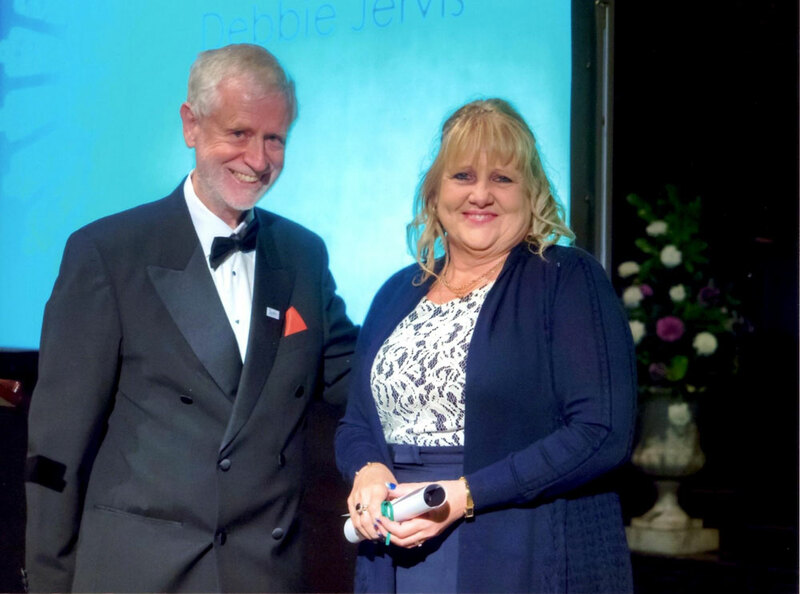 Debbie Jervis, 54, from Ashington, is the recipient of the North East Teacher of the Year Award at the 2014 Signature Annual Awards. The awards honour individuals, organisations and community groups that are striving to break down the barriers of communication between deaf and hearing people. 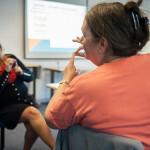 Debbie works with North Tyneside Council to support deaf clients in the community, and taught Deaf Studies and BSL to student and staff at Percy Hedley School. 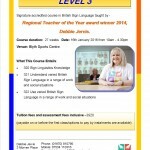 Debbie is also the founder of Hands On – a BSL training organisation that offers a variety of Signature course in deaf communications across the region, ranging from beginner through the intermediate and advanced courses. 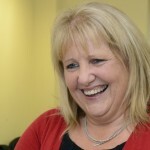 She has now set up five-week taster courses, hosted coffee mornings and deaf awareness sessions, and established a course for families with newly diagnosed deaf or hard of hearing children.